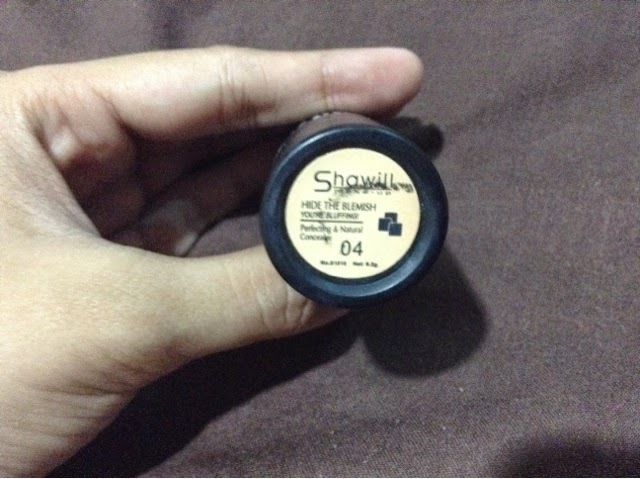 Shawill products is one of the underated local makeup line I know so. I bought a lot of products in their line and the price are all very reasonable even back when I was still a student in the university. 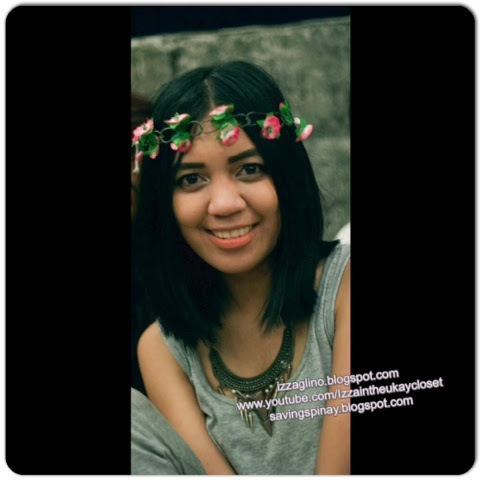 I fell in love with their BB Cream and had a demo review video of it that continuously grows views. 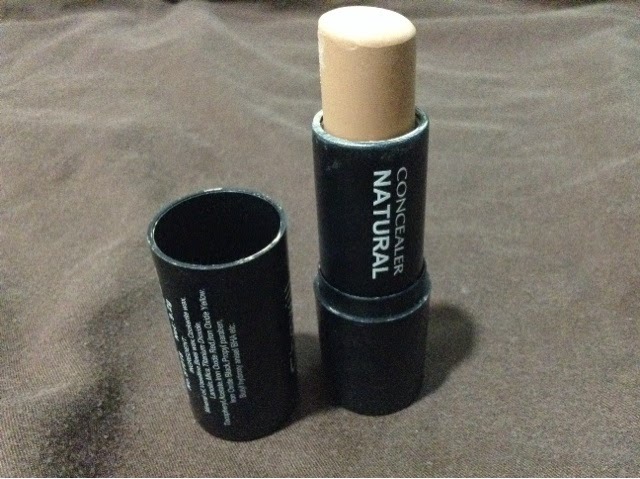 And for today's post I will be reviewing the Concealer of Shawill. Shawill's Hide the Blemish You're Bluffings comes in a stick form. It is very compact and can easily be brought. 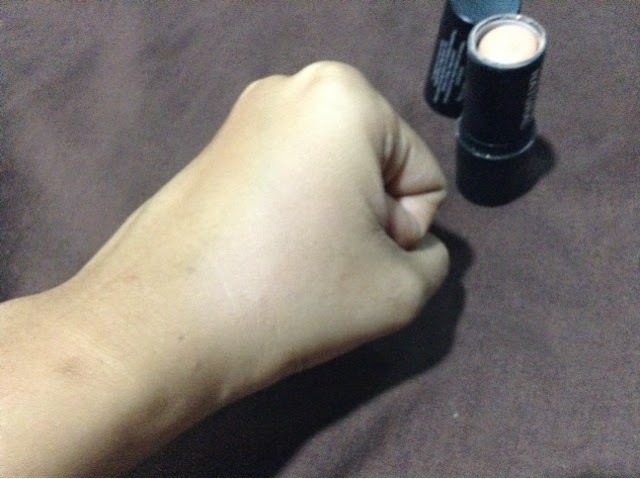 It is also named as the Magic Concealer. The back says that this concealer deminishes the appearance of fine lines and wrinkles. Its light-diffusing pigments soften the appearance of undereye circles and has hydrating complex containing vitamins A, C, E and beta carotene that conditions the eye are while moisturizing the skin. 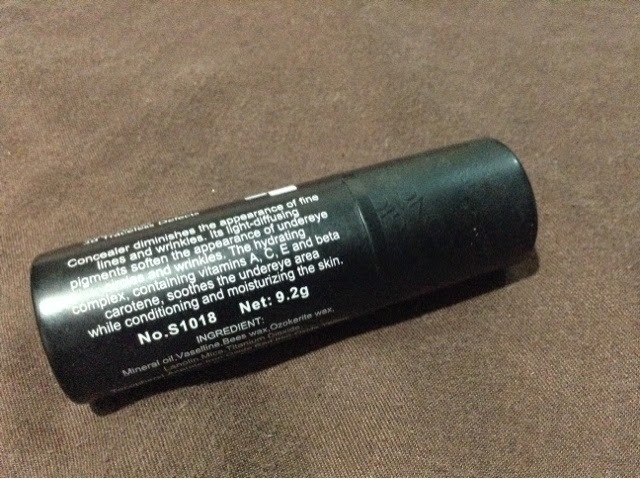 For the size, one full tube has 9.2grams of product which is very reasonable and long lasting to use. I used mine for a couple of times so the products looks now like above. This is a very creamy concealer. There are, I believe 6 shades available and I got number 4 Natural perfect for everyday use and for Filipina skin. What I like about this concealer is that it has yellow udertone and also the stick form is very hygienic and easy to use. 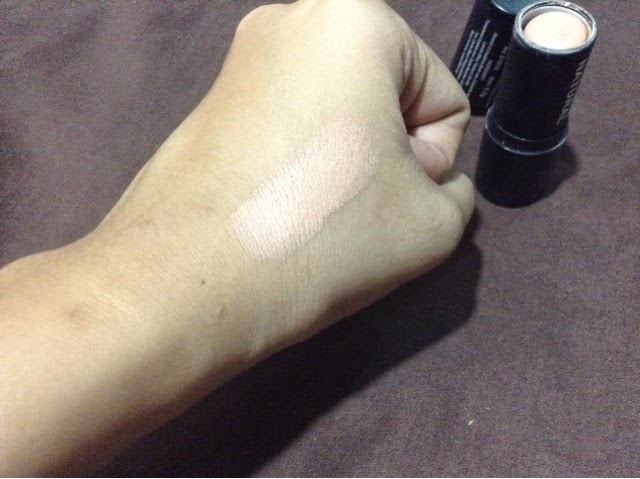 Though this is in Natural shade, the components of the product gives two shades whiter to the normal skin tone thus giving a very subtle highlight. The product is also concentrated so a little goes a long way. The product is easy to blend and as seen in the photo above it sink in to the skin very smoothly. I also love the fact that it glides very smoothly too. Blending can be done by either the use of brush or bear fingers. 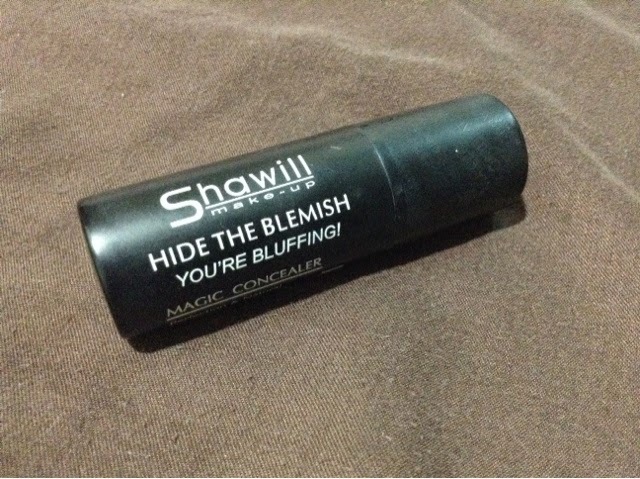 You can easily find the Shawill Hide the Blemish You're Bluffing Concealer in all Shawill kiosks around the metro.